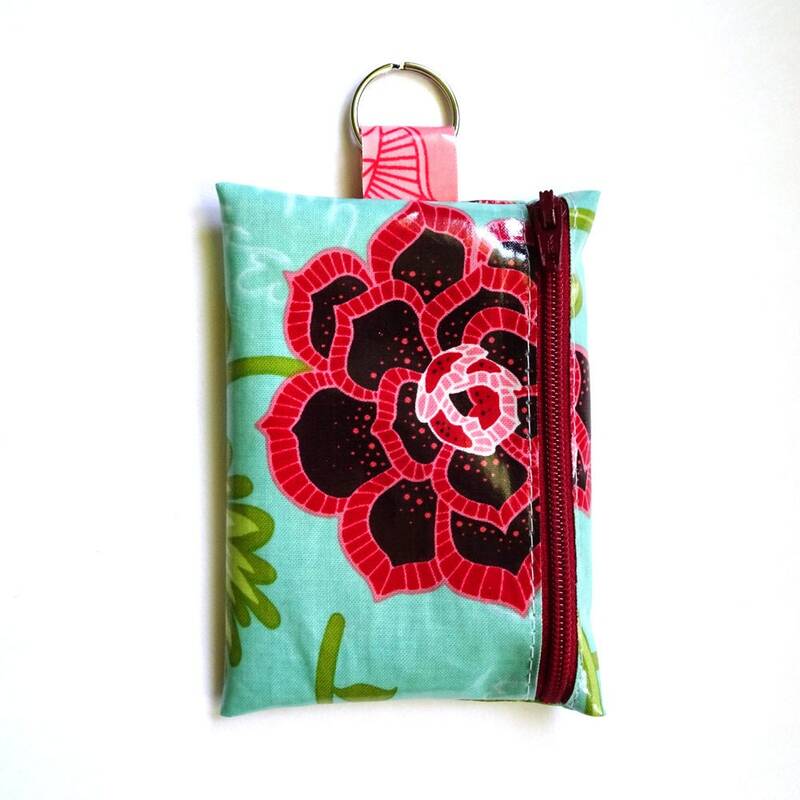 Ever have those days where you would love to just grab your keys and phone and head out the door without having to worry about a purse or bulky wallet? Me, too. That's why I created this mini version of my Divide-It wallet. 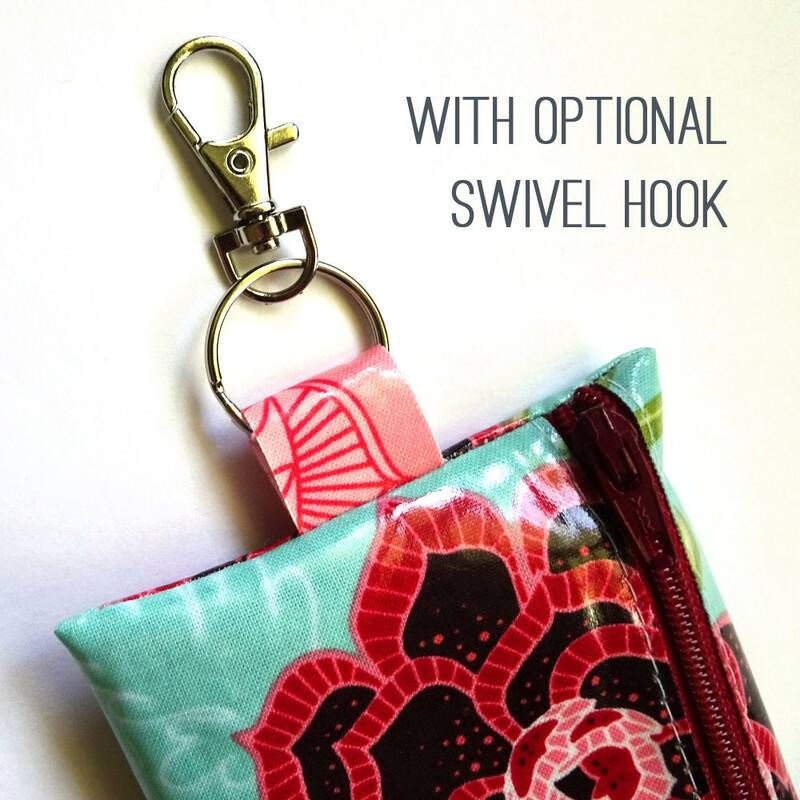 With the split ring or optional swivel hook, it's so simple to add it to your keychain or even clip it to your diaper bag (hard to leave the house for long without that one!) for easy access. 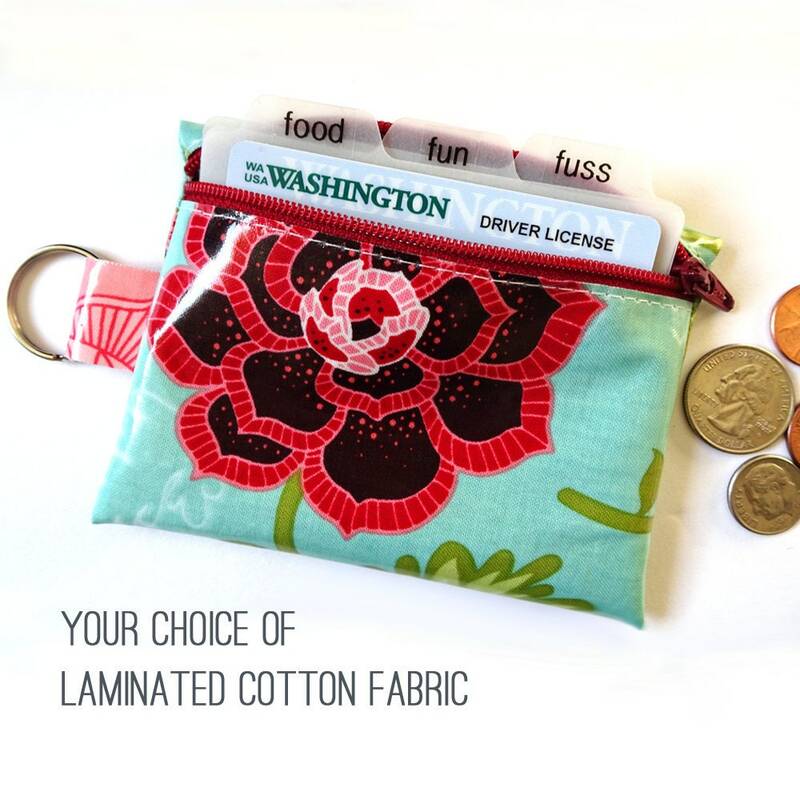 The three category dividers keep the folded cash you bring with you organized in a simplified way, and there's plenty of room to slip in some change, your license, even a lip balm or your favorite oily rollerball. Label the dividers yourself or purchase custom labels here: https://atimeforeverything.shop/listing/631404605. 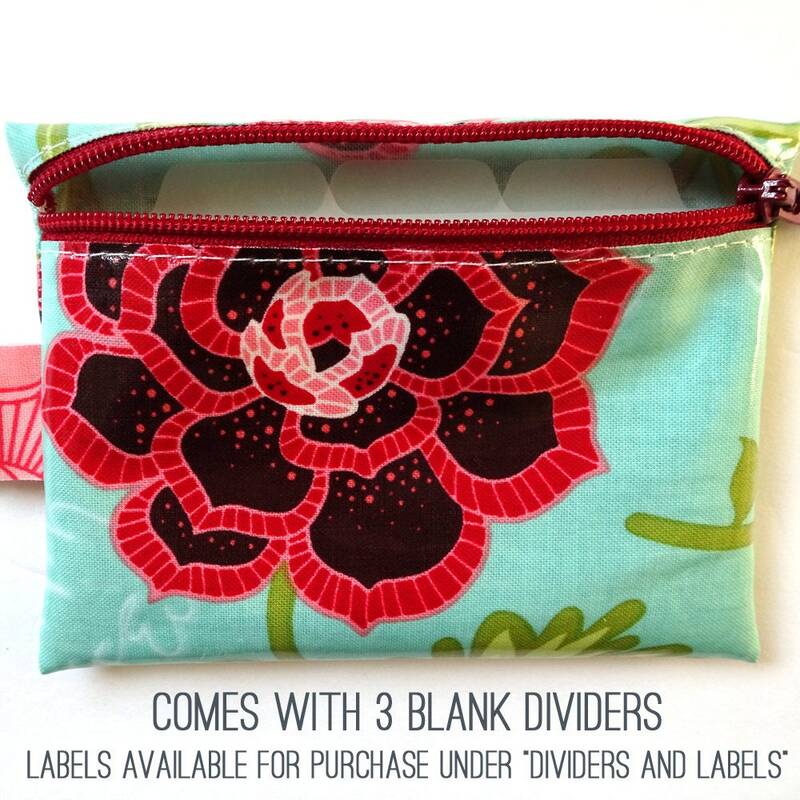 Just be sure to keep them nice and short so they fit on those adorable little divider tabs! 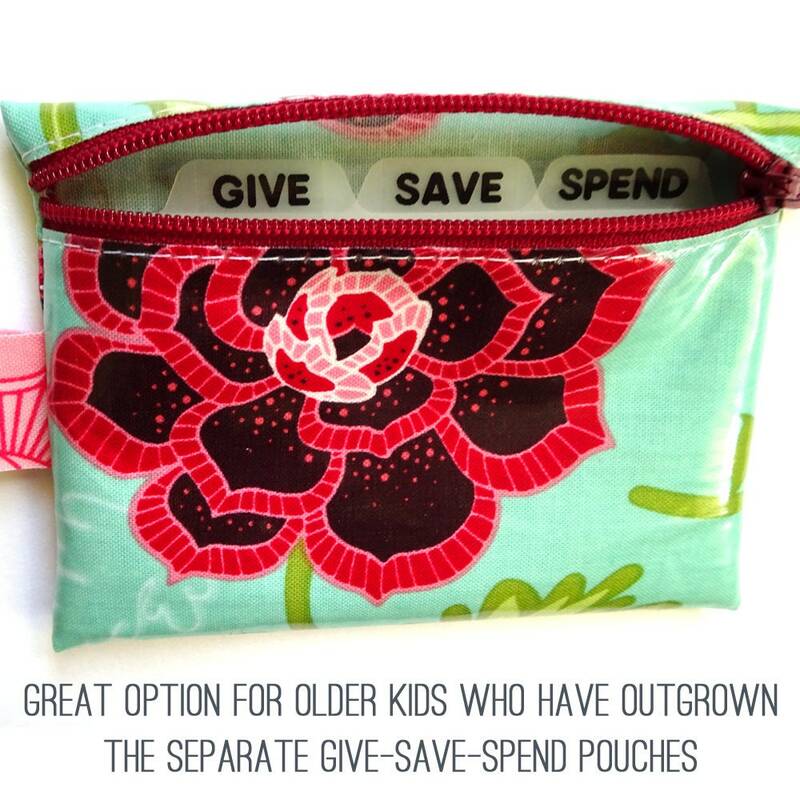 Have an older child who feels like the separate give-save-spend pouches are too little kiddish? This is a perfect solution to help them budget their money in a more grown-up way. Think of how much easier it would be to navigate garage sales or farmer's market or an amusement park with your keys and wallet combined into one item. You could even clip it to a belt loop and be hands-free. Even a trip to the grocery store would be simplified. No dealing with your purse slipping off your shoulder or risking leaving it in your cart. And the best part is you can still keep your cash divided into budget categories even in such a compact pouch. 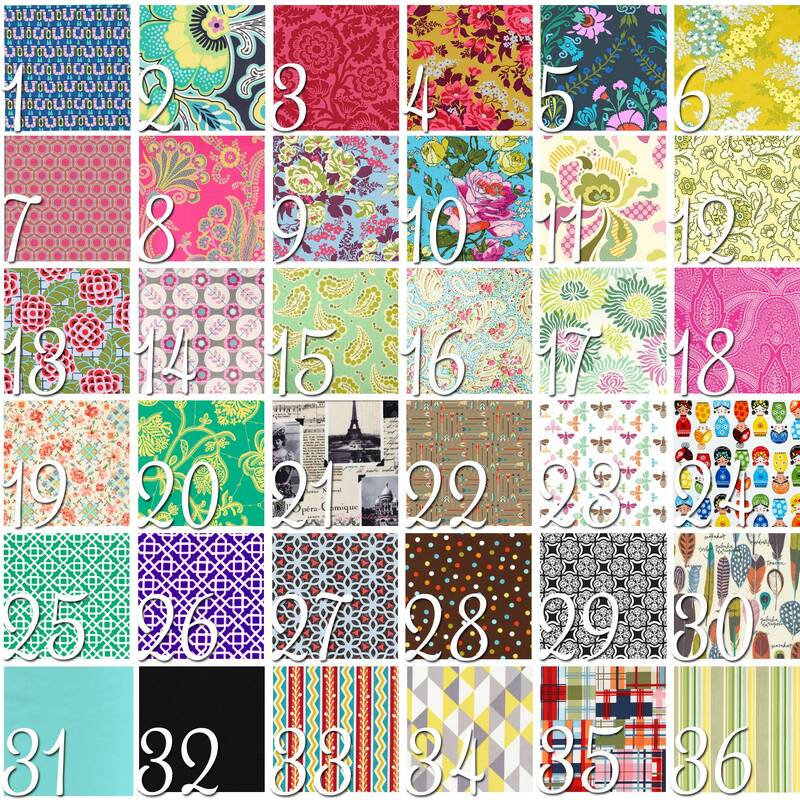 Fabric choices can be viewed in the last image and chosen from the dropdown at checkout. Dimensions: ~ 4 1/2" x 3 1/4"
© Copyright 2018 Melissa Kaiserman. All rights reserved. Perfectly made. I love the small one to grab cash on the go and use the awesome hook to attach to my keys. Love it. Great key ring and envelope wallet. Awesome for on the go!! Thanks so much, I love your work.